Jason Mraz shot to fame back in 2002 with his debut album Waiting For My Rocket To Come and since then Jason Mraz has amassed a diverse fan-base around the globe, bringing his positive message and folk-pop sound to rapt audiences through his vibrant recordings, humorous live performances,band philanthropic efforts. 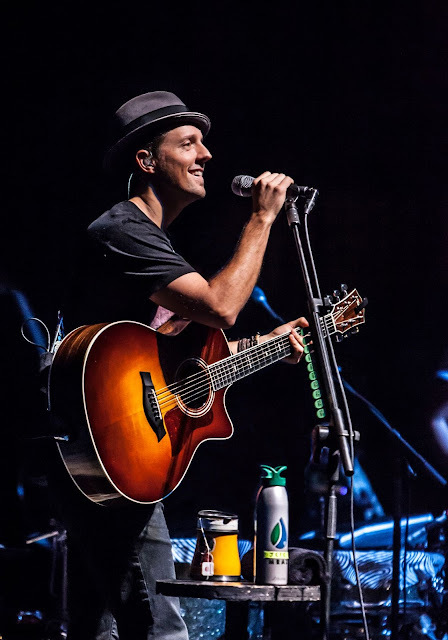 Jason Mraz has earned numerous platinum andbawards for his various releases, made pop history with his record-breaking singles, “I’m Yours” and “I Won’t Give Up”... He won two Grammy Awards, received the prestigious Songwriter Hall of Fame Hal David Award, and sold out amphitheatres and arenas across the globe (including sell-outs at The Hollywood Bowl, Madison Square Garden, and London’s O2 Arena). 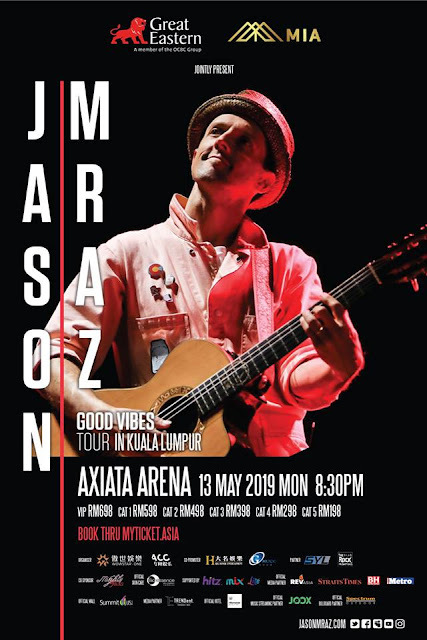 The Good Vibes Tour announcement follows the release of Jason’s sixth studio album KNOW on August 10th 2018, becoming his fifth consecutive studio album to debut in the Top 10 of the Billboard 200. Mraz says. “It’s just got a bit more caffeine, whereas my last album was a bit more herbal tea.” Know. 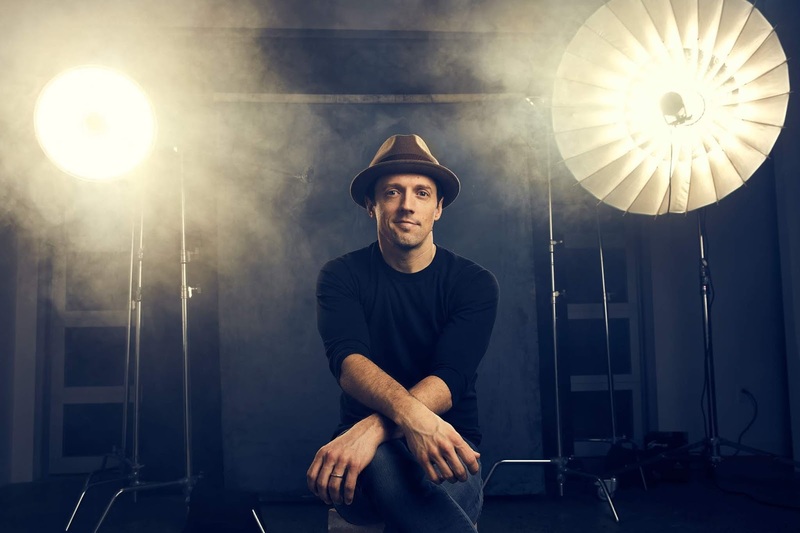 reteams Mraz with his longtime collaborators, Raining Jane. Come join the ‘Love Is Still The Answer’ Snap & Win Photo Contest and you might stand a chance to win a pair VIP Tickets (worth RM698 each ticket). Hurry! There are only 12 pairs VIP tickets to be won. You could be one of the winners!